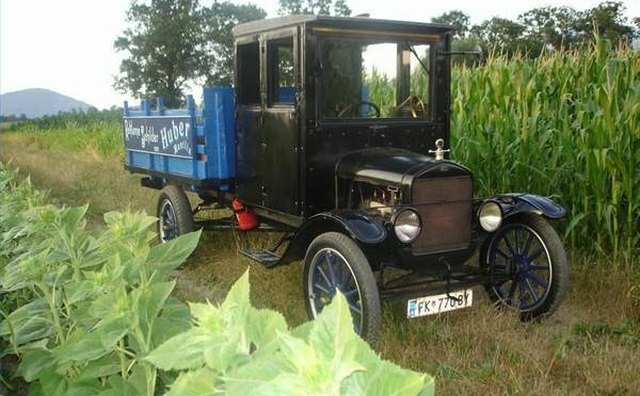 When Was the First Ford Truck Made? The Ford Motor Company built its first factory assembled pickup truck in 1925. 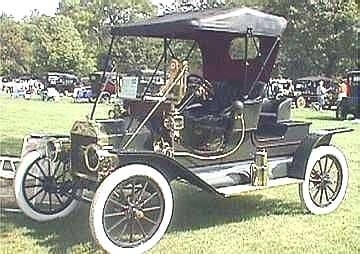 But an impatient public was way ahead of Henry Ford by cutting up the rear of Model Ts and making their own pickups. 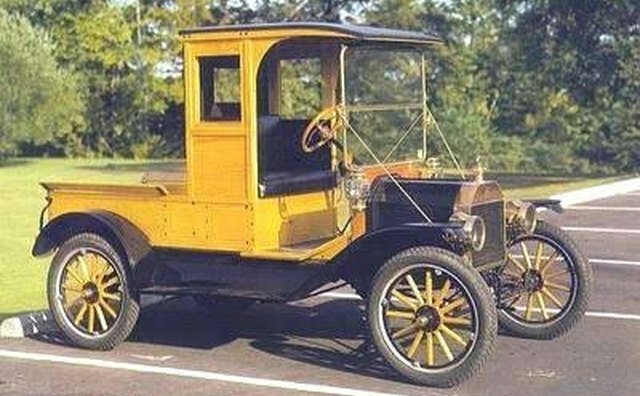 Since the first Model T rolled off the assembly line in 1908, buyers often installed their own wooden beds. 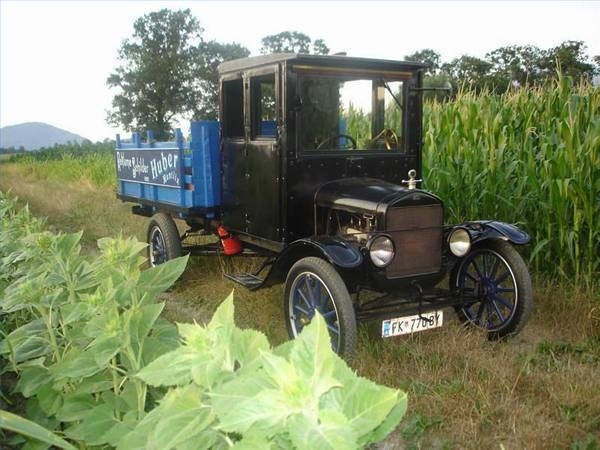 By 1925, thousands of these modified trucks dotted urban and rural highways. 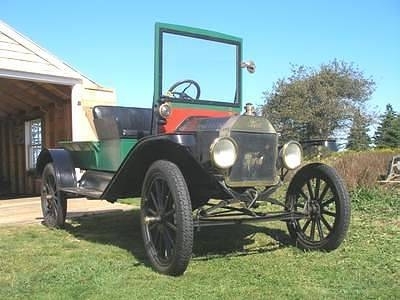 The Model T, which debuted in 1908, was a natural for truck conversion with its high road clearance,30-inch pneumatic tires, a 99-inch wheelbase and 177-cubic-inch engine. 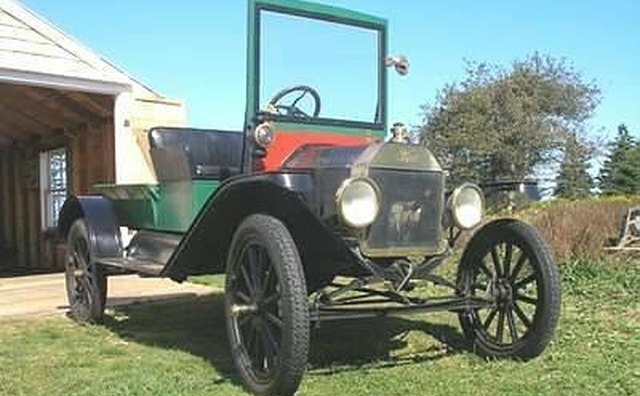 The two-seater Runabout was a common candidate for conversion. A large rectangular hole was cut into the sheet metal over the rear end and fitted with a 4-foot-long bed. 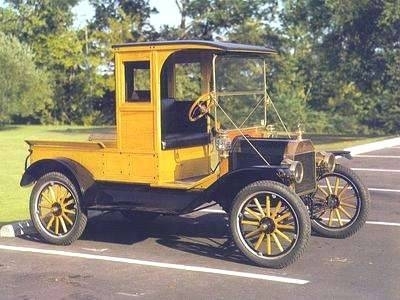 The Model T's versatility and short wheelbase allowed it to nimbly navigate crowded city streets. It was equally adept at handling unpaved roads in rural areas. 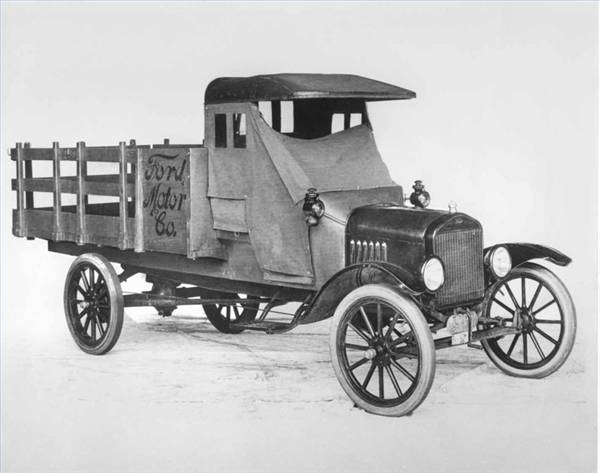 In 1917, Ford introduced its $600 one-ton Model TT truck chassis. It weighed 1,450 lbs. and had total sales of 41,105 units. 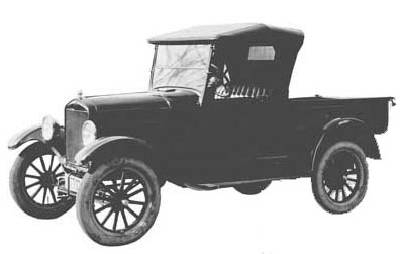 The truck chassis was sold as a "build to suit" for buyers who contracted coach makers to design a truck body. 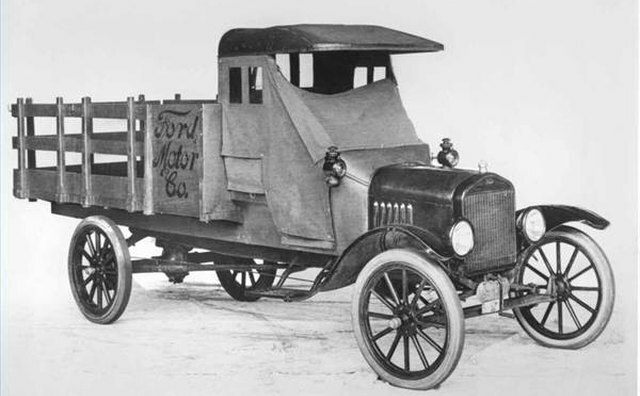 Ford's first factory-produced truck was introduced in 1925, selling for $281. It featured a cargo bed, heavy-duty rear springs, and a movable tailgate. What Is a Ford Lariat? What Does the RS in Camaro RS Stand For?